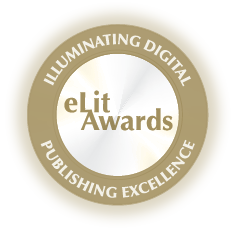 Take A Look At Our Line Of Award Winning Children's Books! Languages of the World is a series of books designed to gradually educate your child in basic verbal concepts during their pre-school years. 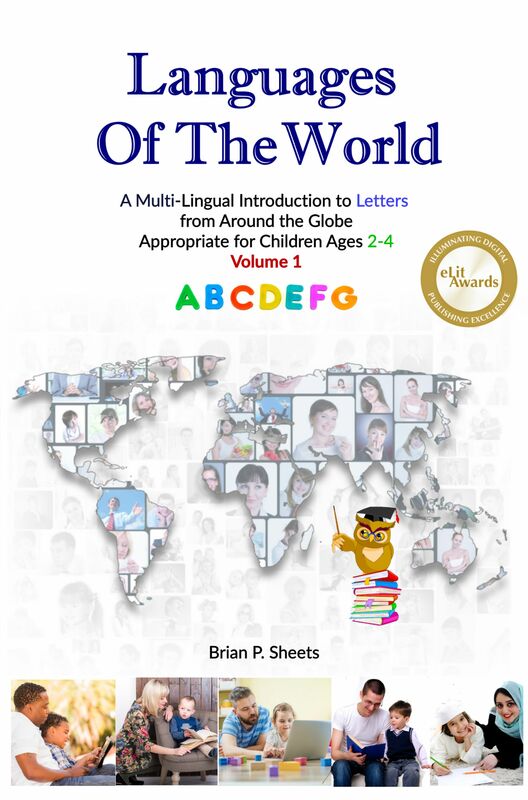 Using English as the base language, this book, A Multi-Lingual Introduction to Letters from Around the Globe (Volume 1), begins the journey by providing you the tools to introduce your child to the basics of communication – the alphabet. Your child will learn the proper sequence of letters in the alphabet. This book includes phonetic aids to teach the child how to correctly pronounce each letter in English. Sample words are provided to show the usage of the letter in a word. Pictures are provided as a visual representation of the sample word. The pronunciation and usage of vowels and consonants are included. As a multi-cultural book, eleven languages are included in this book series, representing those spoken by the greatest number of people and for which there is a higher social interest through travel. This not only provides your child the opportunity to learn letters & words from foreign cultures, it also provides people from other cultures an opportunity to learn English. This book series is intended for children, but designed for parents. You are encouraged to use this book as a tool in furthering the education of your child so they have every opportunity to succeed in life. Why? Because, their success is a direct reflection on the time devoted to educate them during their formative years. 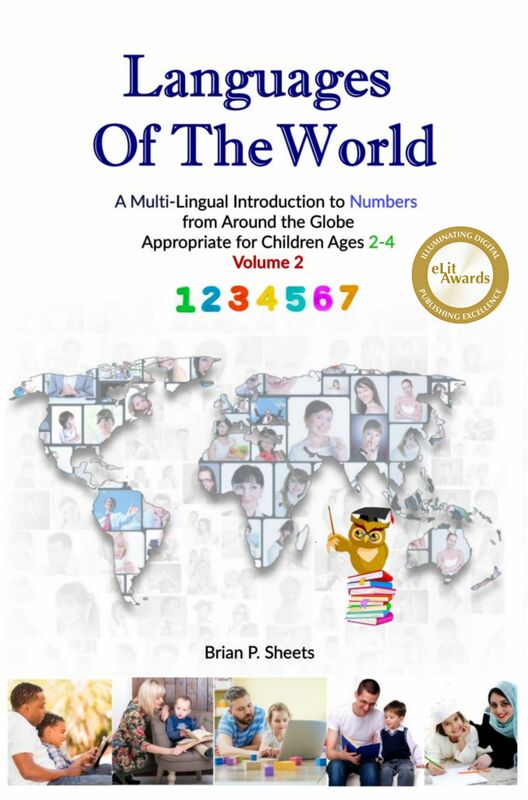 Using English as the base language, this book, A Multi-Lingual Introduction to Numbers from Around the Globe (Volume 2), continues our series journey by providing you the tools to introduce your child to the basics of numbers. Your child will learn the proper sequence of numbers. This book includes phonetic aids to teach the child how to correctly pronounce each numbered word in English. Pictures are provided as a visual representation of the sample number. As a multi-cultural book, eleven languages are included in this book series, representing those spoken by the greatest number of people and for which there is a higher social interest through travel. This not only provides your child the opportunity to learn words from foreign cultures, it also provides people from other cultures an opportunity to learn English. This book series is intended for children but designed for parents. You are encouraged to use this book as a tool in furthering the education of your child so they have every opportunity to succeed in life. Why? Because, their success is a direct reflection on the time devoted to educate them during their formative years. 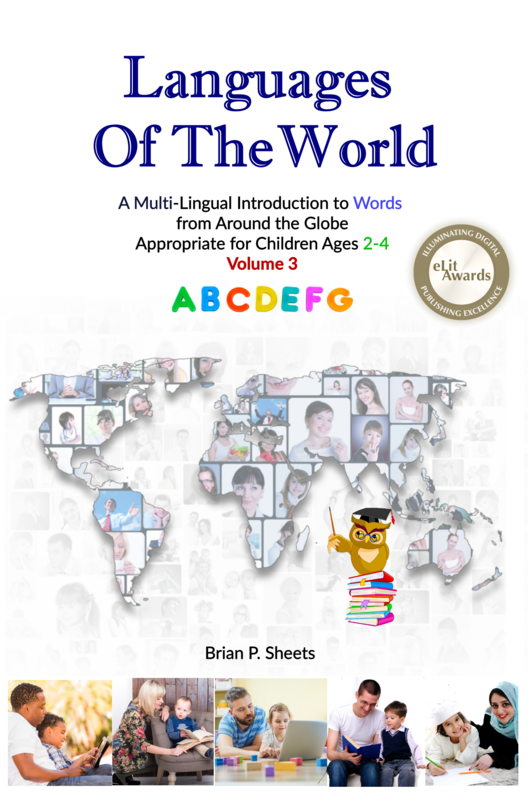 Using English as the base language, this book, A Multi-Lingual Introduction to Words from Around the Globe (Volume 3), continues our series journey by providing you the tools to introduce your child to words used in everyday conversation. Built on a foundation constructed by Volumes 1 & 2 of this series, this book forms the next logical stepping stone in assisting your child in the formation of speech. Your child will learn commonly used words from everyday life.